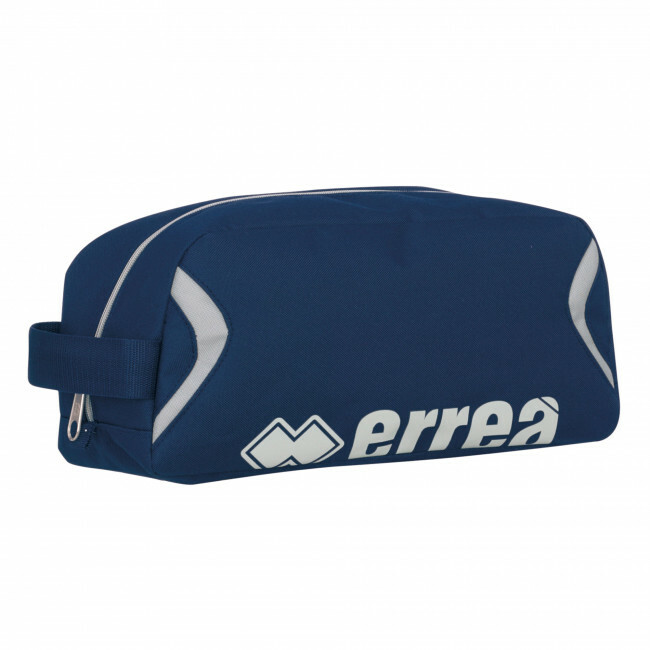 Available in 2 different colours, the Len bag by Erreà is perfect to carry your football, fitness or training shoes. It is practical and lightweight, and very easy to carry thanks to its compact size and to the handle placed on its top. You can use this shoe holder bag also in your free time, for your training sessions or competitions: it fits any need! Dimensions: 18x37x15 cm.